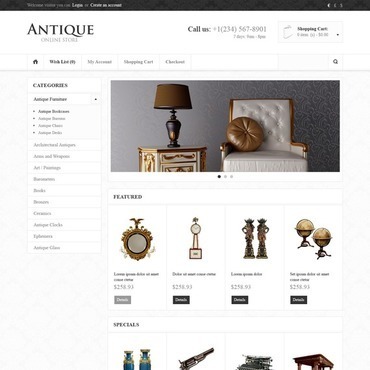 If you're an owner of a classy store that specializes in antique stuff, a museum employee or just like style in everything around you, you definitely need to take a look at our antique templates. 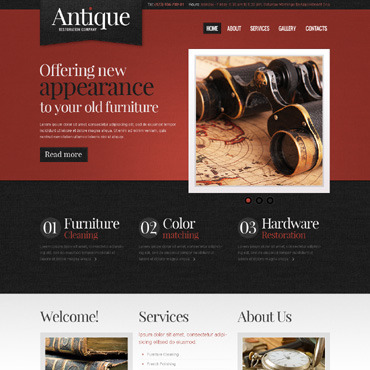 It goes without saying that the web user likes decent design – just like offline ones – and he or she immediately knows if your site is worth their while. 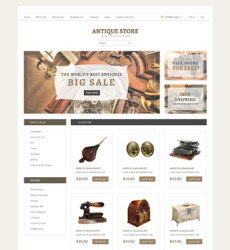 Don’t miss your chance to both impress and generate revenue. 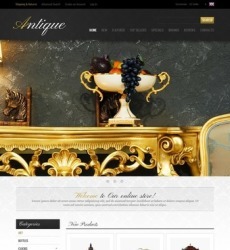 Beneath, you can find any antique template that you did not think was possible. 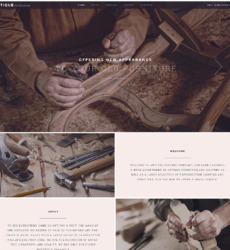 We all want to save our time for more pleasant things in our lives. 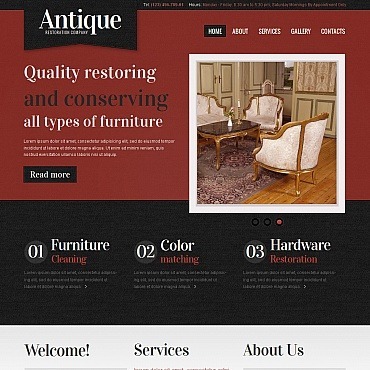 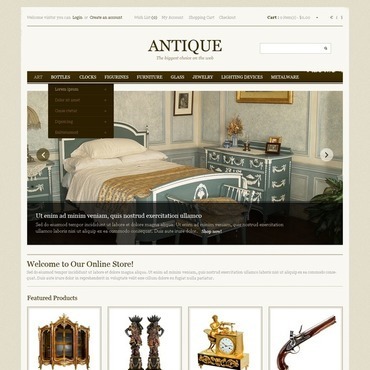 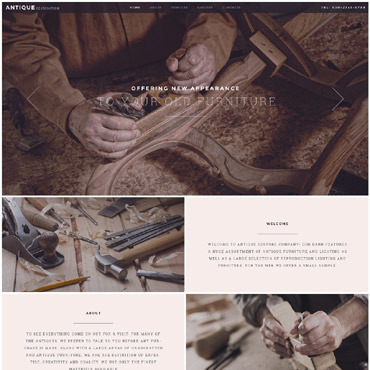 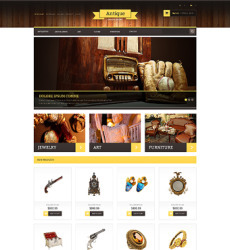 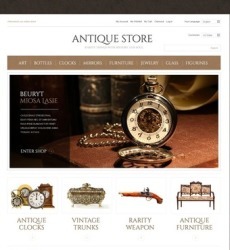 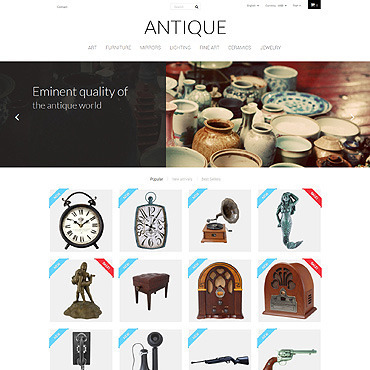 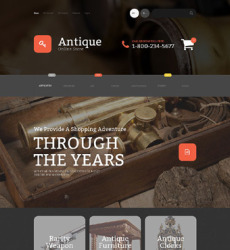 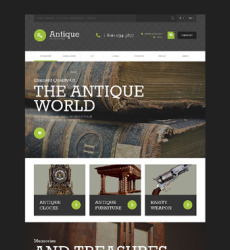 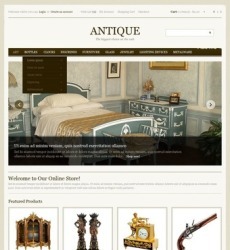 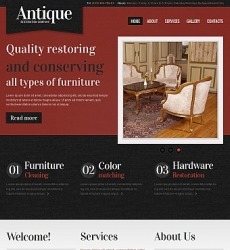 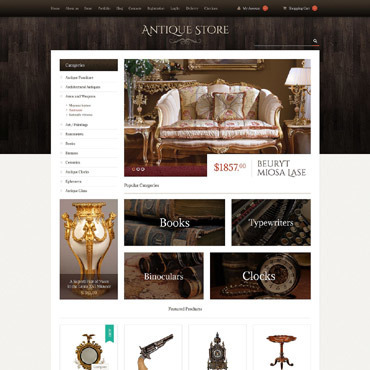 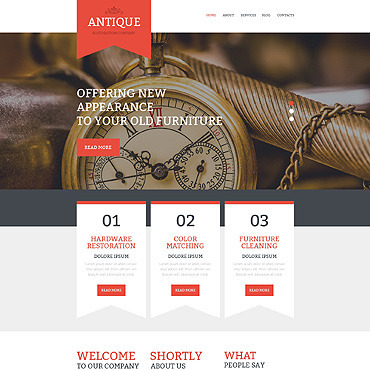 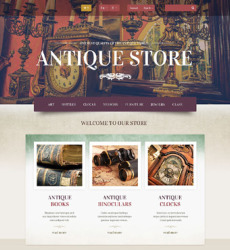 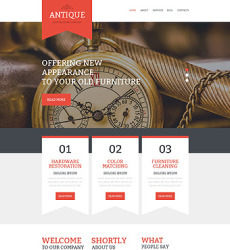 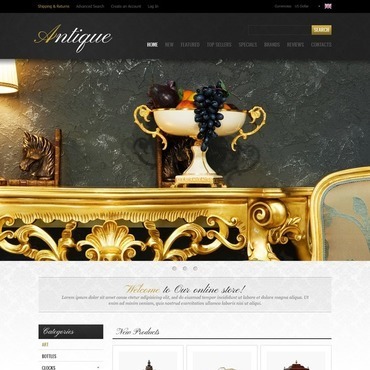 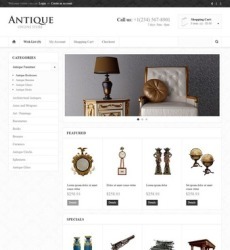 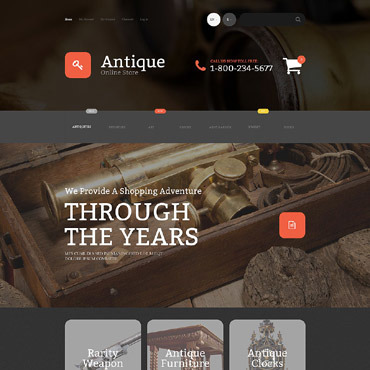 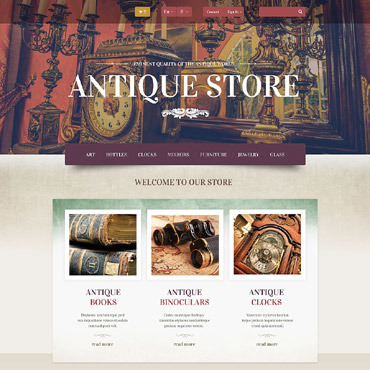 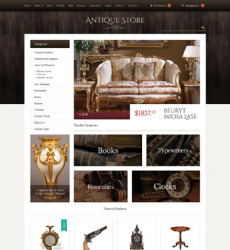 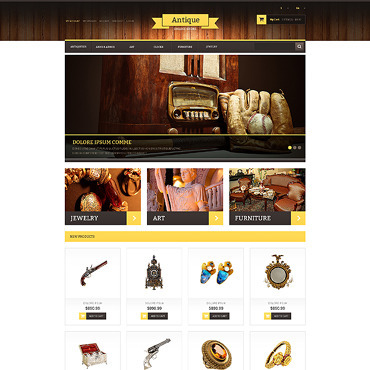 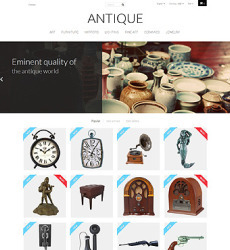 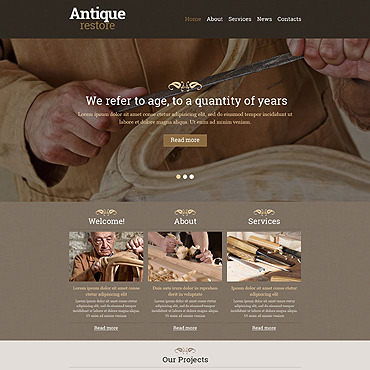 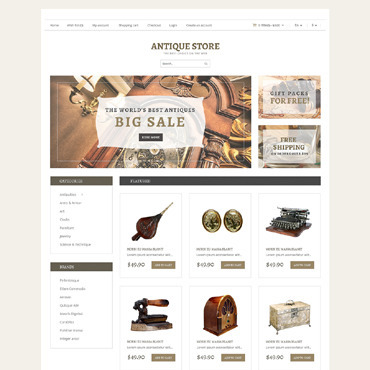 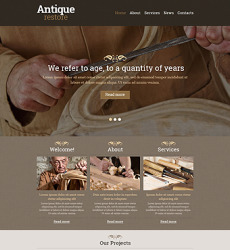 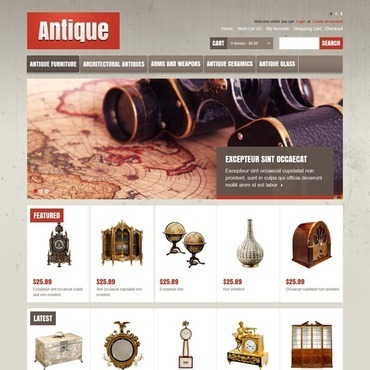 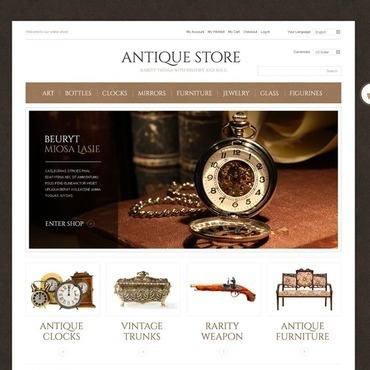 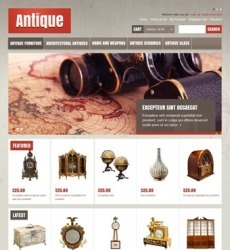 Each and every antique website template that you can find here will help you with that.